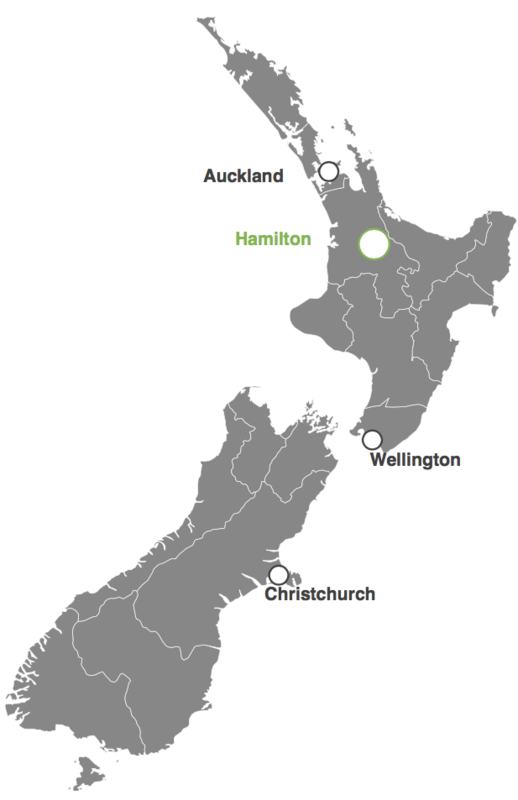 Hamilton is located in the Waikato, an area of New Zealand that is renowned for its agriculture. Hamilton is a rapidly growing city and is situated alongside the mighty Waikato river, New Zealand’s longest river. It has a growing population that currently stands at over 160,000. Statistics NZ predict that the city will grow at an annual rate of 1.4% over 25 year period, that’s around 220,000 by 2043.